Almost 100 years ago, playwright Tennessee Williams traveled to South Florida and famously introduced a toast at sundown. To honor this tradition, we invite you to First Call at Casa Faena, a unique get-together to applaud the setting of the sun and cheer to the beginning of the night’s festivities. 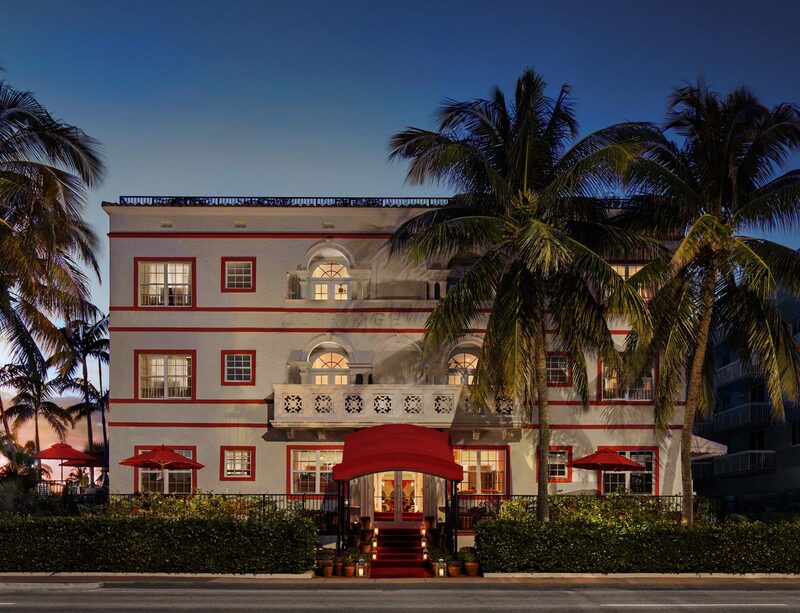 First Call is Casa Faena’s Craft Cocktail Hour and takes place seven days a week from 4:00pm to 7:00pm. Guests can enjoy select cocktails and elixirs dreamed up each month by our en Casa mixologist Erik Tirums starting at just $6, as well as $30 pitchers of Florida Blood Orange Madras, and some of our favorite Casa Faena menu items at a discounted rate.